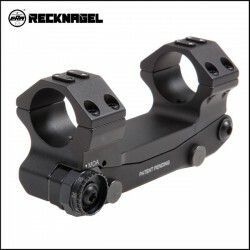 Modern telescopic sights have a wide range of magnification factors allowing the scope to be effectively used in various situations, from in close to very long distances. However, often the built-in range of elevation adjustment is not adequate to compensate for the bullet drop at all ranges from short to long. To be able to effectively use the full range of the scope the installation of the latter has to be carried out at an optimum angle, depending on application. 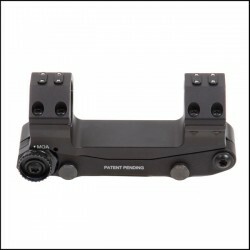 This is what the latest generation of our ERA-TAC mounts with integrated inclination adjustment are designed to do. 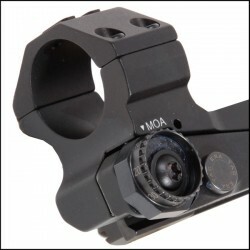 After loosening the cross bolts, the desired angle can be adjusted within a range of 0 up to 70 MOA with a gradation 10 MOA each, by simply rotating the hand wheel. At this, the mount and the scope can stay on the rifle. Self-locking thread inserts ensure permanent and stable seating of both bolted connections. 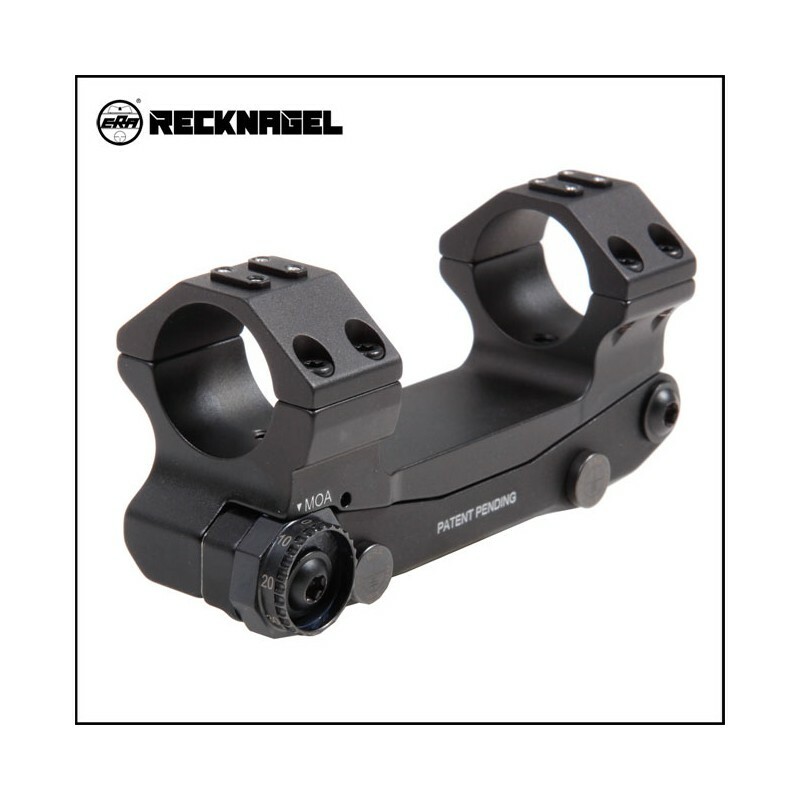 This robust and precise scope mount can easily compare with our ERA-TAC one-piece mounts and additionally offers the shooter the possibility to mount the scope with the required angle, depending on application.